Just as summer has nautical stripes, winter has herringbone and checkered tweed. Originating from the United Kingdom, tweed was worn by the outdoorsman for hearty activities such as shooting and the slightly more goal-oriented hunting. Cut from a heavy woolen fabric, tweed garments are typically elegant but tough enough to brave the cold. 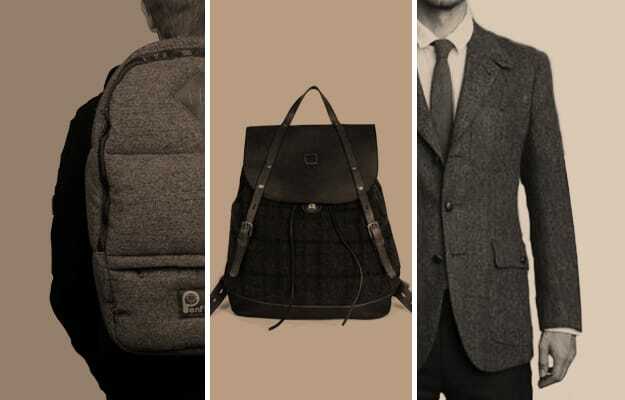 From the Brooklyn Circus old school newsboys to Neighborhood's hybrid tweed puffer jacket, we've scoured the best nubby, heathered items in this, The Best Tweed Clothing and Accessories for Winter 2010.